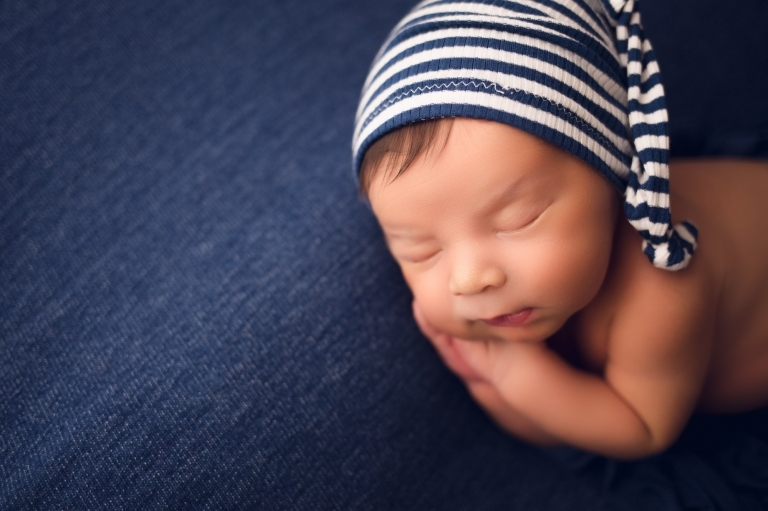 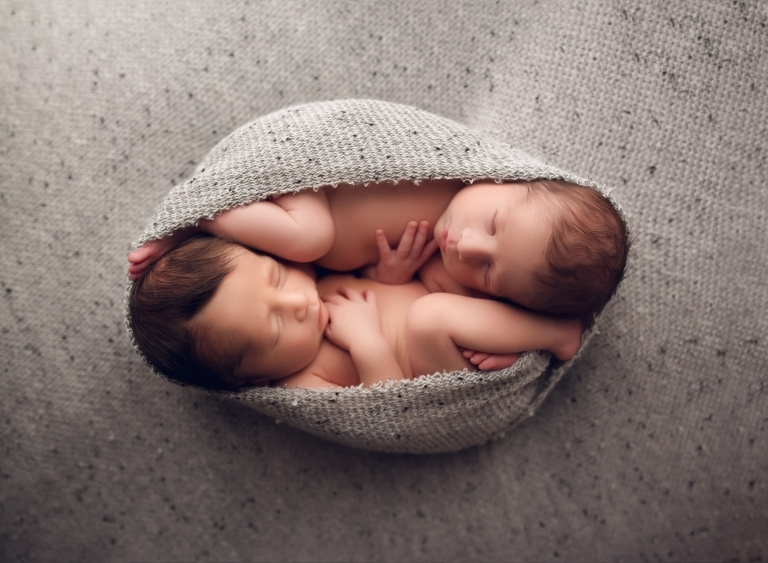 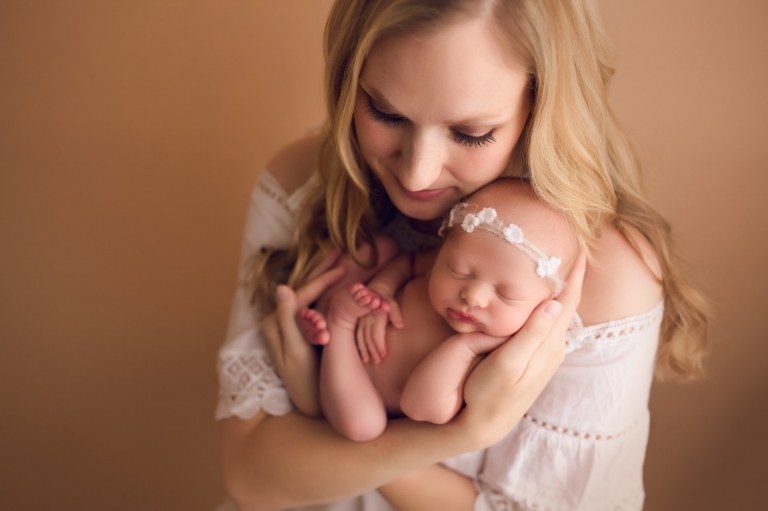 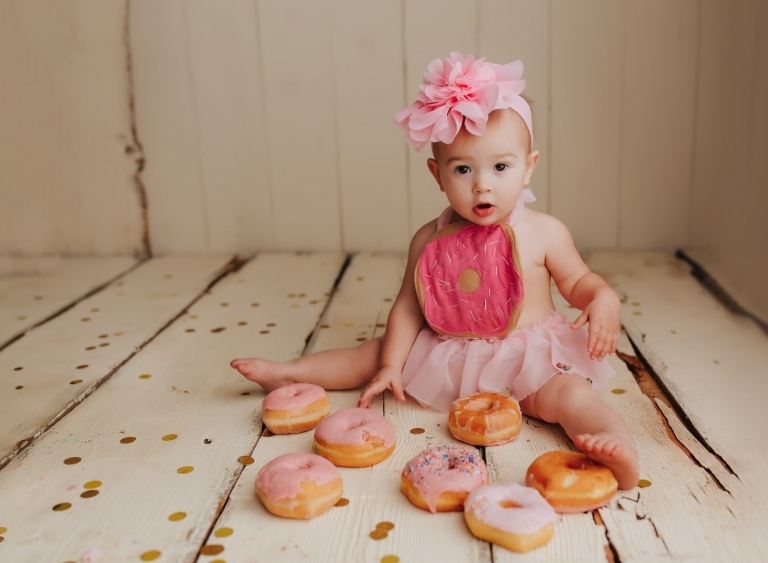 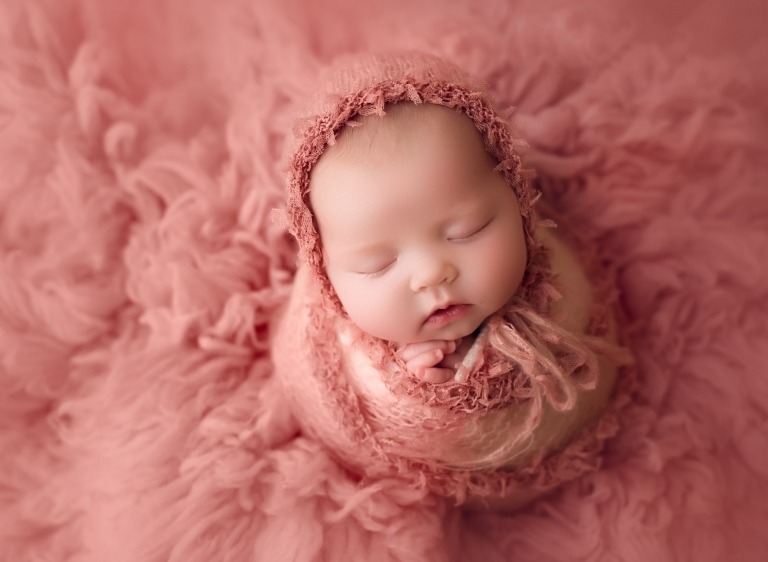 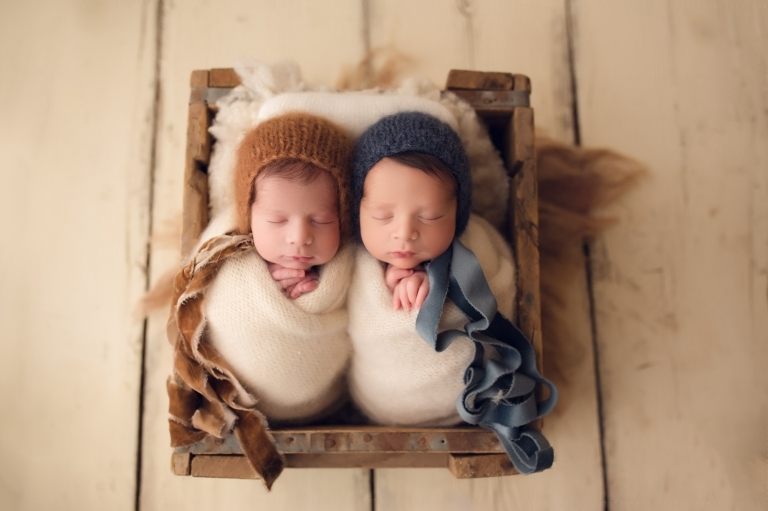 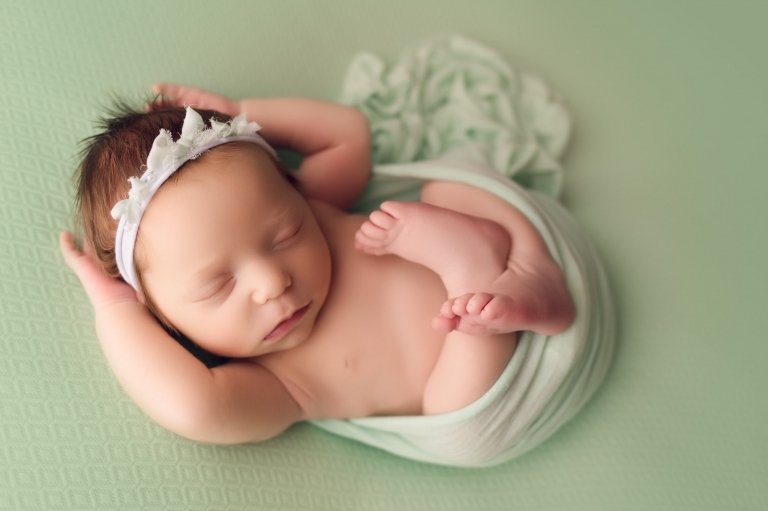 Krystal Sandefur is the premier Fort Worth area photographer, who is highly specialized in maternity photography, newborn photography and baby photography with an artistic style available in metro Fort Worth and Dallas (DFW), Texas and the surrounding areas. 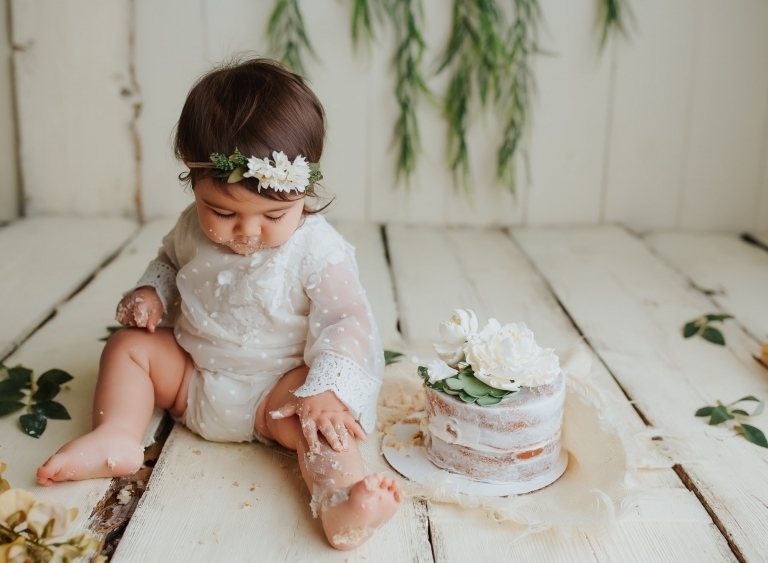 Krystal provides a full service custom photography experience to capture all of the milestones of family life because her goal is to make sure you not only walk away with amazing photographs, but also cherished memories of the most special times in your life. 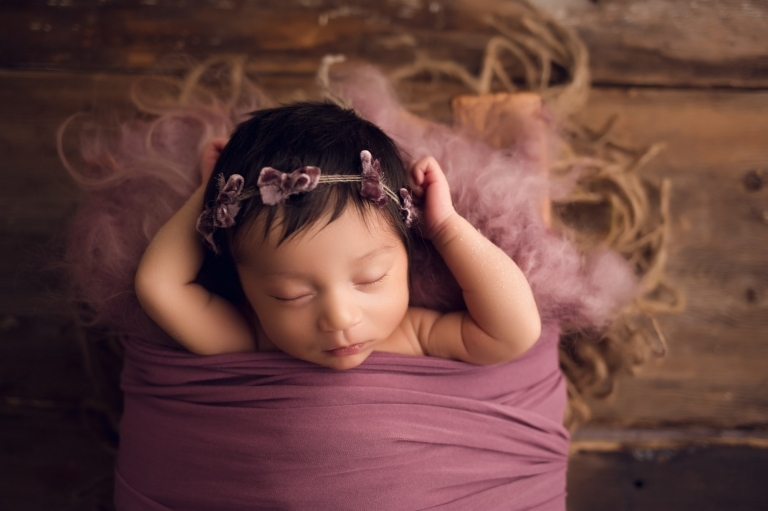 Krystal is dedicated to telling your family’s story through maternity, newborn, baby, family and wedding photography. 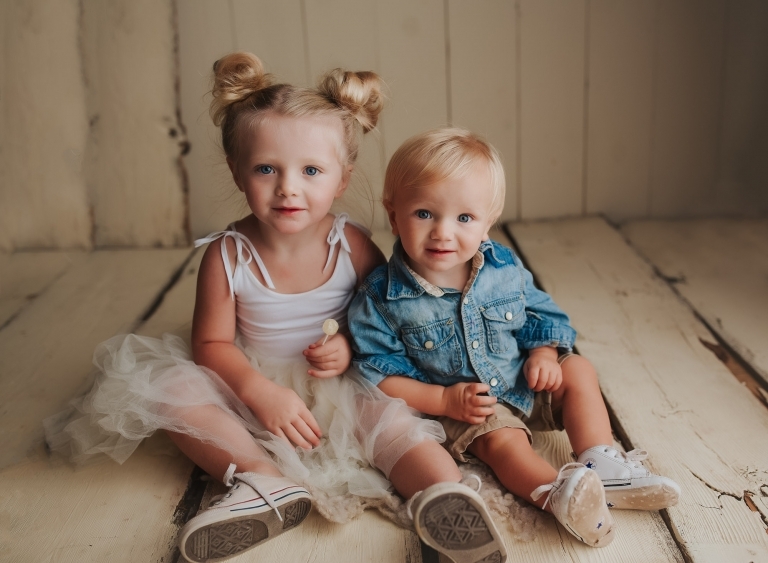 If you are interested in a portrait session at our Alvarado, TX portrait studio or on location, please contact us today via email for more information. 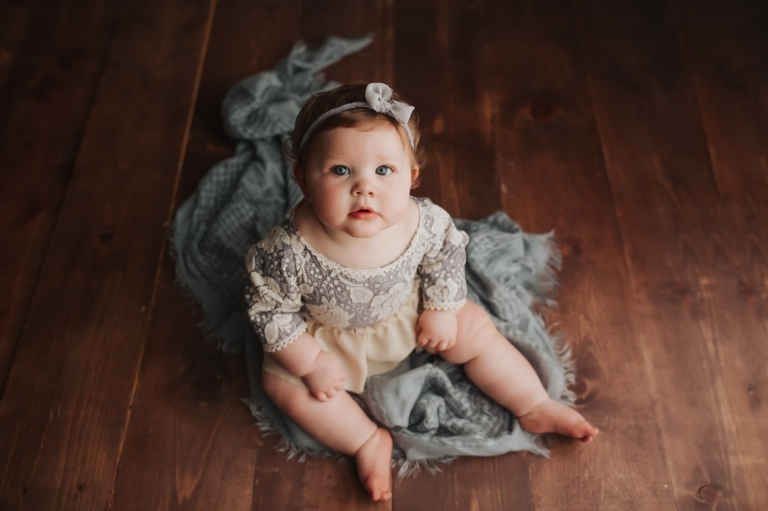 You can read more reviews from clients by clicking here.